Mrs Oluwatoyin Sanni, is the Group MD/CEO of UBA Capital Plc and Chairperson of the Capital Market Committee. A Lawyer, Chartered Secretary and Stockbroker with over twenty-five years’ experience in Investor Services, Law and Finance, Toyin holds a Masters Degree, LLM (Hons), from the University of Lagos as well as the Professional qualifications of the I.C.S.A. UK, and the Chartered Institute of Stockbrokers (C.I.S.) Nigeria. 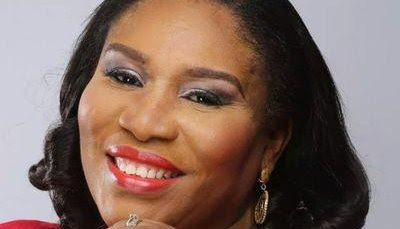 She was a Council Member of the Institute of Chartered Secretaries and Administrators Nigeria, a Fellow and Vice President of the Association of Pension Funds of Nigeria (APFN), an Associate of the Institute of Directors Nigeria and President of the Association of Corporate Trustees Nigeria.